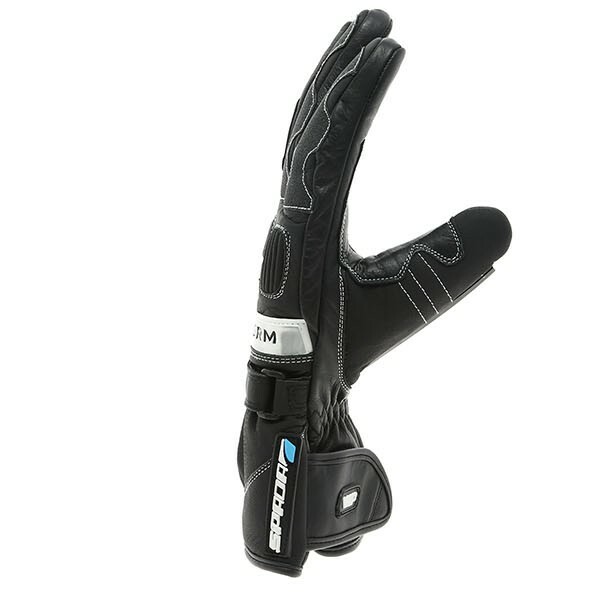 Saw this glove at my local dealers and it looked well made so I looked on-line at Sportsbikeshop and ordered a pair. They are warm, pretty waterproof and comfortable. Good value for the money. 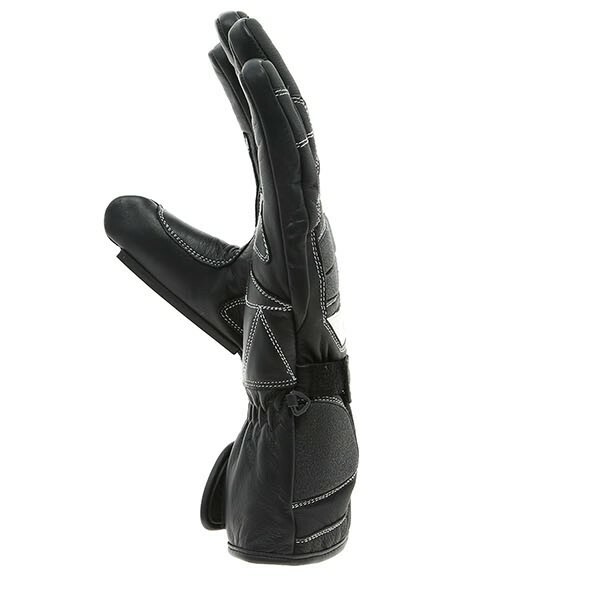 Very warm gloves good fit but fingers a bit too long for my hands. Haven't tried in the wet. I bought two pairs - for me and the wife. 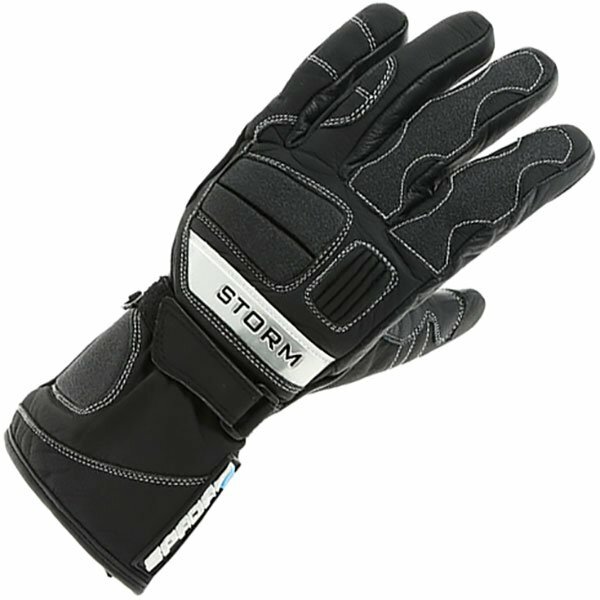 Initial impression is that they are a well made tough glove. However, the fingers are too long. I can't believe they would actually fit any recognisable human being properly. They are also very stiff. I'd hoped that after a couple of outings they would soften up a bit but there is no sign of that. On balance, I don't think I would buy them again. I have a large hand and these gloves fit perfectly on my fingers. I chose medium. They are also great for movement and have lots of extra safety protection on them. These are aimed at ladies who actually ride their own bike, not just pillion. Great price for the quality, Yes I would buy them again. I haven't had the chance to try these out yet but they fit well and have a good look too. 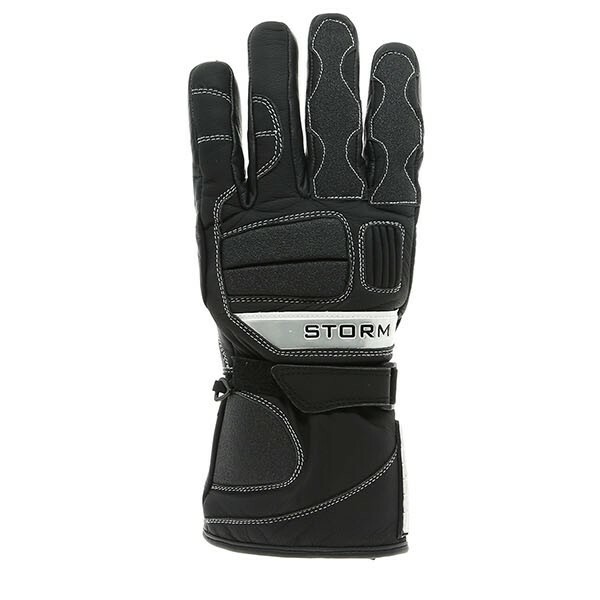 They are comfortable and look good, not used them yet so I cant say if they are waterproof. 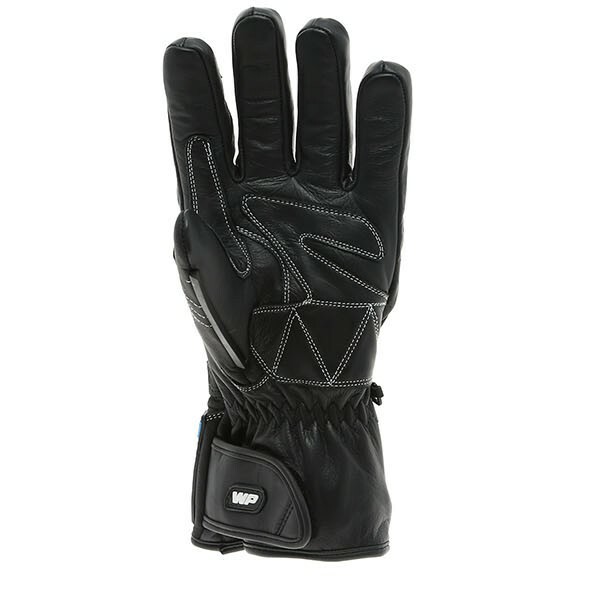 Very bulky but kept fingers warm on very cold days. I've got a 1200gs with heated grips and hand guards. It took only 10 minutes driving before I couldn't feel my fingers because of the cold. Strange because other reviews were great and my brother recommended them to me. Sent them back and got heated inner liners instead. Everything they said they were. Again very happy, no fuss, job done. The fingers are a bit too long but it does the job and keep my hands nice and warm. Spada, is fast approaching its 20th birthday and has become renowned during that time for producing nothing but quality motorcycle gear. Spada helmets, although a more recent addition to the range, are no exception to that rule with a bike helmet to suit every style of rider. Whether you are after a full face, flip up, open face or even an adventure lid, the Spada range will most certainly have something for you. All Spada helmets are EC2205 approved and come with the usual reassurance of a 2 year warranty.